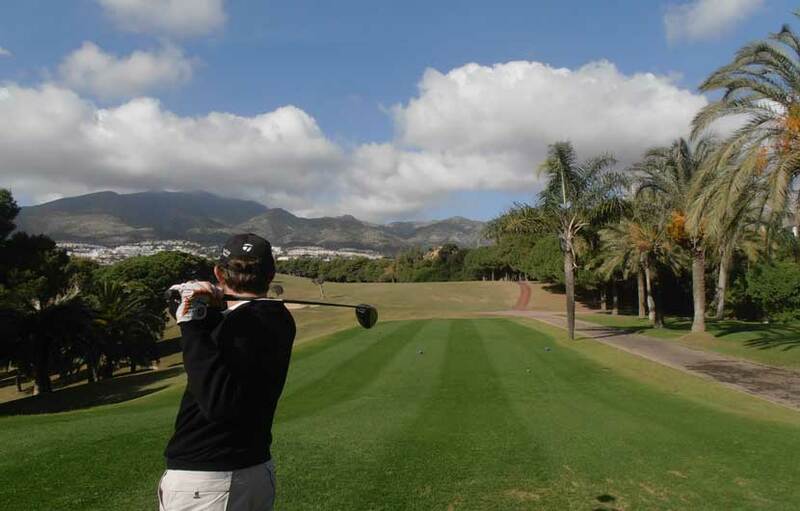 Torrequebrada golf course opened in 1979 and was designed by Pepe Gancedo masterpiece and is recognised as one of the best and and well established golf courses on the Costa del Golf. 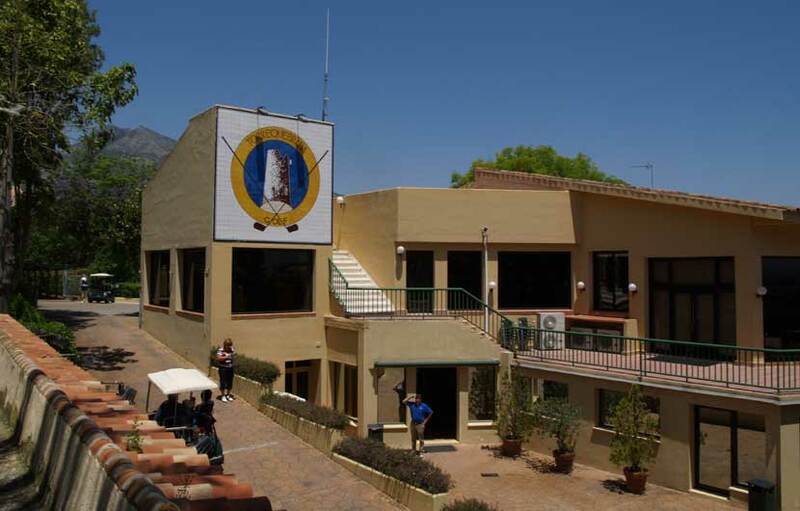 The Spanish Open was held here in 1977 when great players such as Seve Ballesteros came to play on the one of the top championship golf courses on the Costa del Sol. 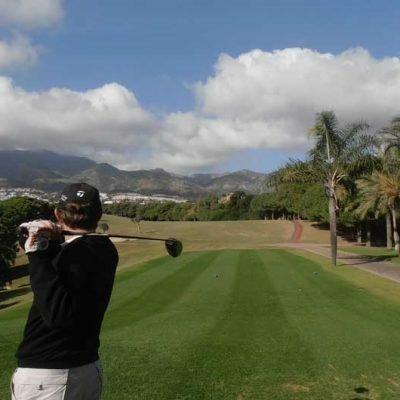 Although Torrequebrada golf not a long course it is a test of skills for players of all levels with the tee shot here being of prime importance. Wild drives will loose you balls in the trees and woods, the rough, bunkers and water hazards are all very much in play at all times. 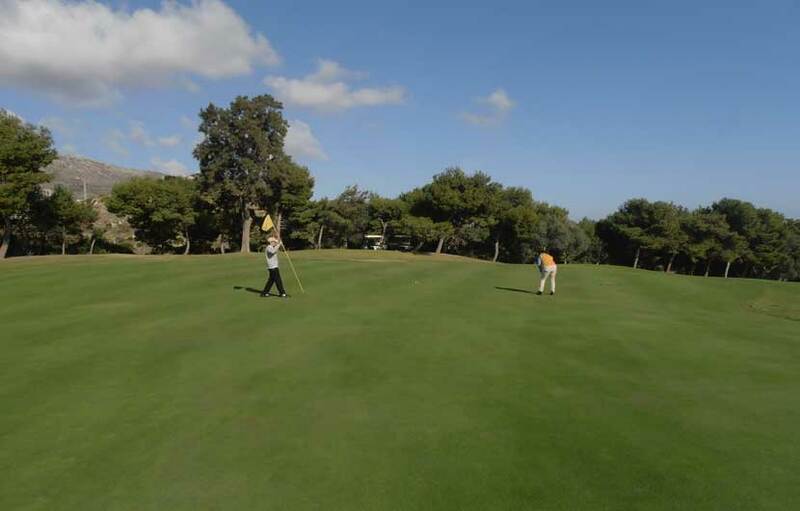 Don’t be fooled by the short 80 metre length third hole, distance here should not be confused with the word easy, Seve Ballesteros scored a 7 here !!. Although a lot of development has taken place around the course which inevitably has taken away some of the views, this course still manages to retain its intimacy amongst the thousands of established trees which align and border every hole. 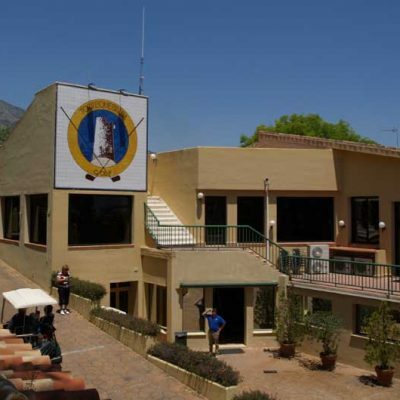 There is a very nice club house built in traditional Andalucian style with a large terrace to enjoy food and drink and look out over the course.